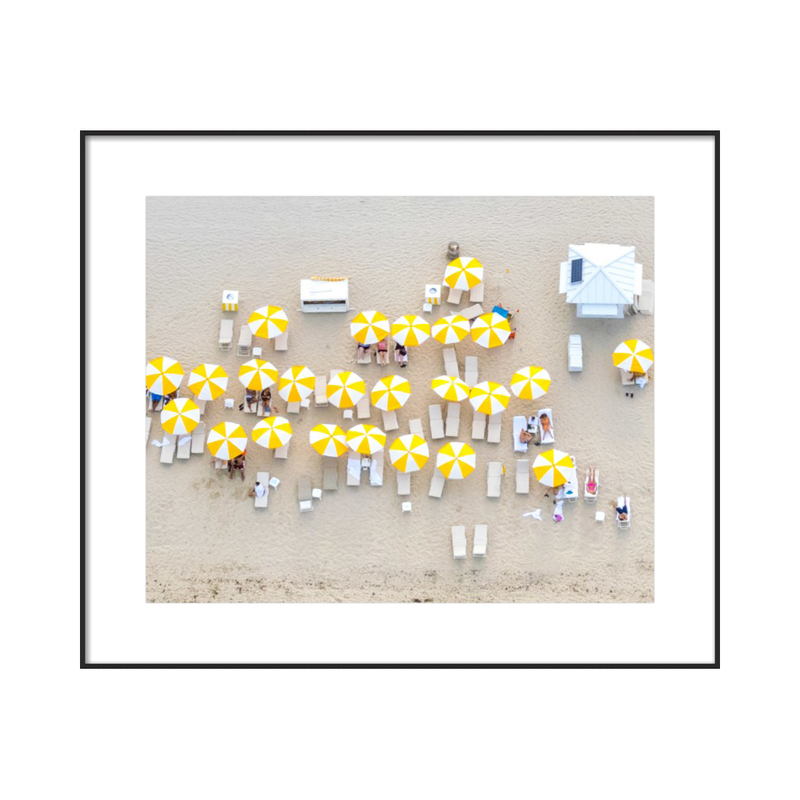 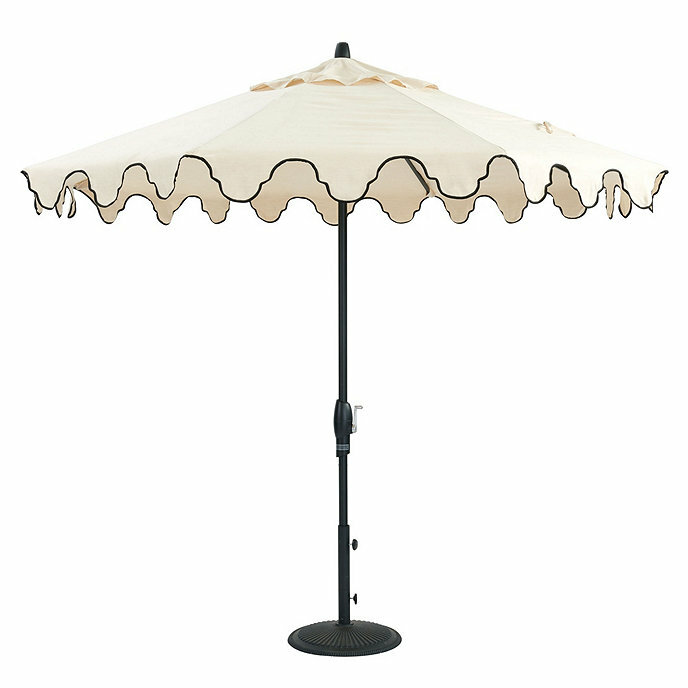 Trending among retailers and tastemakers alike, the beach umbrella is officially enjoying its moment in the sun. 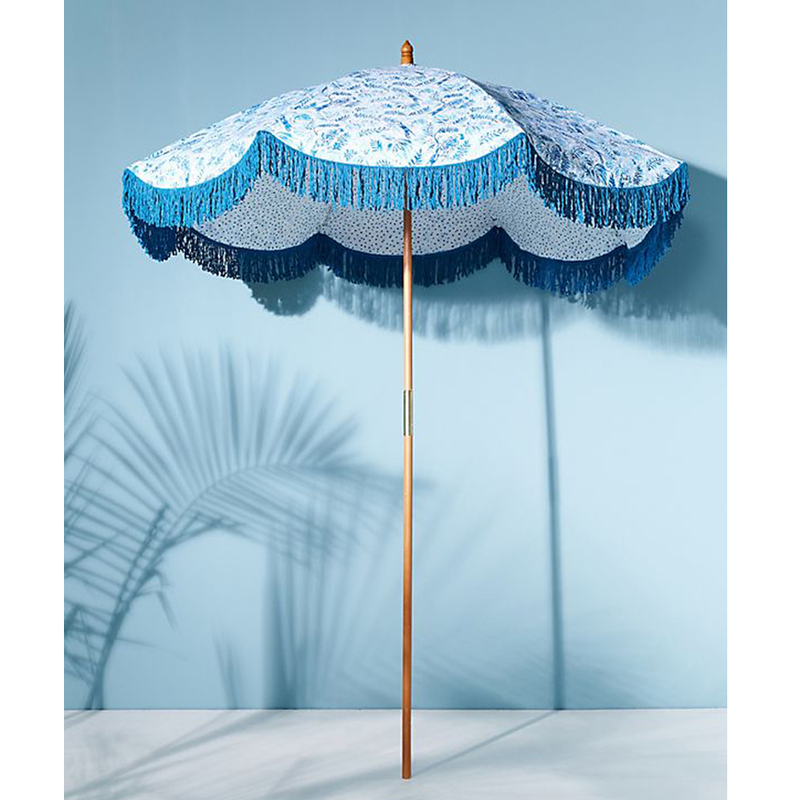 From retro to boho to French Riviera chic, a stylish umbrella has become the summer accessory. 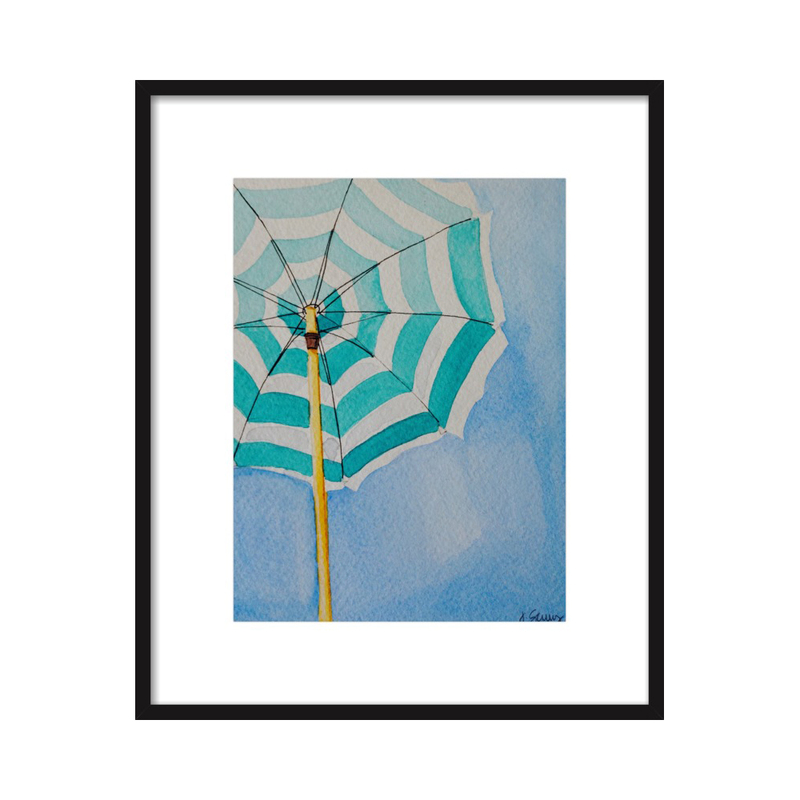 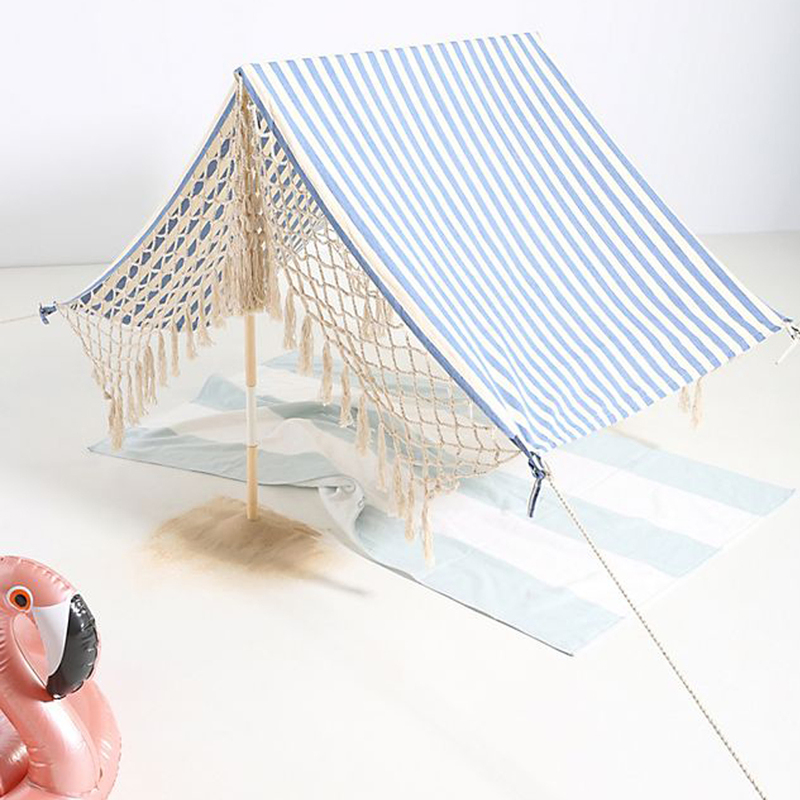 So whether you're lounging on a patio or dreaming by the sea, be sure to throw some shade in style.